Do you want to sell your home this Fall? Perhaps you’re wondering whether the time is right to become a homeowner! In either case, it’s not a bad idea to check out the housing market trends first. Fortunately, the outlook in Orlando looks pretty good as this year comes to an end. How do we know this? There are several important factors we want you to take a look at. That’s just a snapshot, but let’s delve a bit deeper into this data and what means for the housing market in Orlando. First of all, the median sales price for homes in Orlando was up 13.95% from $179,900 in October 2015 to $205,000 last month. If you’ve been keeping track, that’s now 63 consecutive months of increases! Additionally, the current median sales price is 77.49% higher than it was 5 years ago. This is a strong indicator how how Orlando’s housing market has improved. Another positive indicator for Orlando’s real estate market is the housing inventory. The number of homes that were available for purchase in October was 10,025– this is 12% less than a year ago. 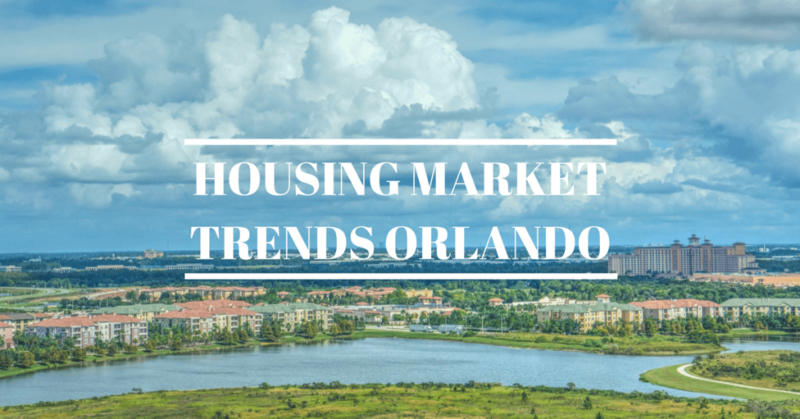 Housing inventory is an important indicator of the sales taking place in Orlando. With a 3% decrease from September, the housing inventory has dropped to its lowest recorded point in two years. What does this mean for home sales in Orlando? On average, homes are on the market for about 2 months before going under contract. Most sales are being completed at 97 to 100% of the asking price. When combined with increased home prices, it’s clear that we’re in the midst of a seller’s market here in Orlando. If you’ve been considering selling your home, now is a good time to act! Did you notice that interest rates are currently at 3.5%? This is historically low and has had a significant impact on our housing market. For potential buyers in Central Florida, this is an opportunity to purchase a home at a more affordable interest rate! Just remember that the lower housing inventory will continue to drive up median sales prices. So how do things look for next year? You’ll be pleased to know that housing market forecasts look positive for 2017. In fact, we expect to see an increase in first time homebuyers next year. Realtor.com’s Home Shopper Survey states that first-time buyers will account for more than 50% of future buying potential in 2017. While more first-time homebuyers could create issues with the affordability index in Orlando, some experts have a different outlook. Jessica Lautz, managing director for research at NAR, reported that a significant number of millennials have saved enough to bypass the typical starter home purchase. Lower interest rates certainly could support this prediction. Speaking of interest rates, the prediction is that we could be seeing another year of low interest rates following this controversial presidential election. According to Dennis Lockhart, president of the Federal Reserve Bank of Atlanta, uncertainty in the wake of Donald Trump’s win would not create an environment where we’d see a hike in interest rates. 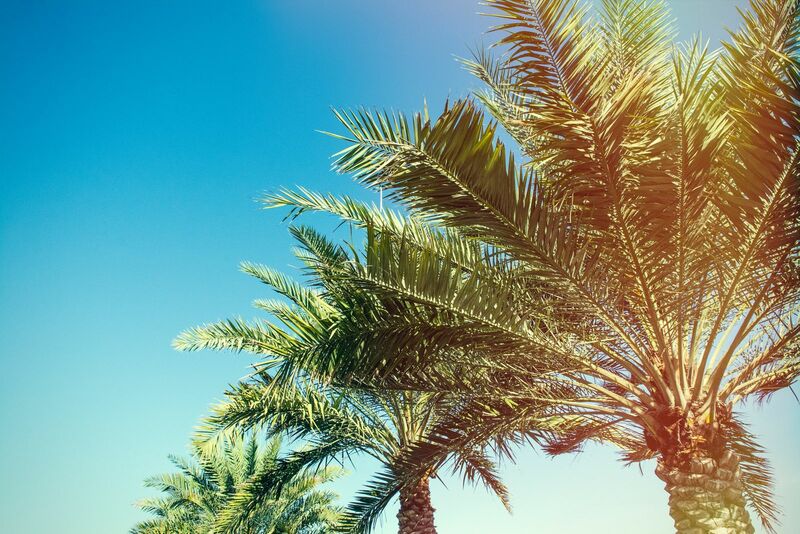 As of right now, the Orlando housing market has a healthy outlook for 2017. It has been a seller’s market this year and we haven’t come across any news to make us believe that it’s going to change next year. 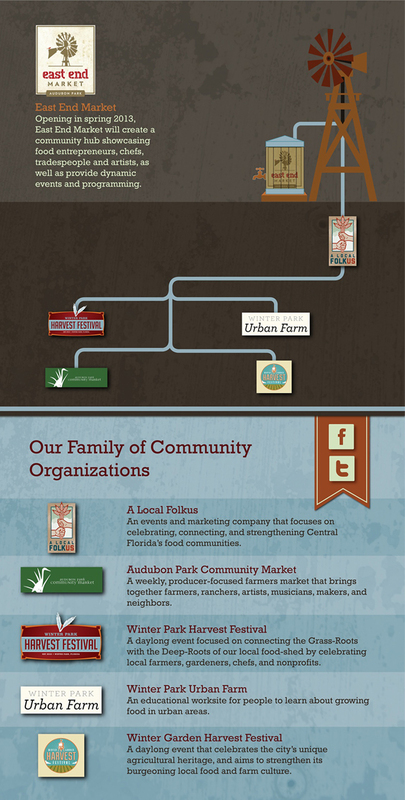 Below is a beautiful graphic they created to give you an idea of what you can expect! There’s now more reason than ever to look at buying a home in Orlando’s kitschiest neighborhood, Winter Park. From the cobblestone roads of Park Ave to this new cultural epicenter, there’s truly something for everyone. These days, its more competitive than ever to flip a home. Especially here in Central Florida’s hot market! Here are 5 key tips for making sure your home flip is successful. Do you live in an already established market? Are prices moving up or down? Or are you in that sweet spot of a neighborhood that’s got potential and on the rise. One thing to ask is whether the schools in your area will attract families. Knowing your local market is fundamental for choosing the right home to buy and sell. Know the caps on your market, check out recent sales, and get an idea for how long homes stay on the market. Get really clear on how much you can spend on both the property, and the home renovations. Some other things to consider are the costs of short term loans, maintenance, taxes, and even utilities. You’ll need to know how much you are willing to spend on manual labor and materials. Once you know these things, and have accounted for some buffer and risk, only then can you start looking to purchase that home. If you are in a neighborhood with lots of retirees, consider the typical age of a buyer when you make those home improvements. Lots of elementary and high schools, consider what a younger family might want. Think about how many bathrooms the house will have in relation to large families with kids, and even split plans. And a nice yard is always enticing to families with you kids and pets. You may be proud of your work, but don’t let that cloud your judgment. Remember, no one saw the house before you started, and they probably don’t care how far it’s come along. They are looking at dozens of homes and all that matters is if yours stands out. Consider underpricing a bit to get the fish to bite, then let them bid it up to where it needs to be. An informed buyer is more likely to make a purchase, because they feel confident that their decision is rooted in knowledge. Over deliver and give them more than they bargained for. Provide instructions, note the details, and make sure they are ware of every last bit of information that makes them feel emotionally confident about settling down in this new neighborhood. 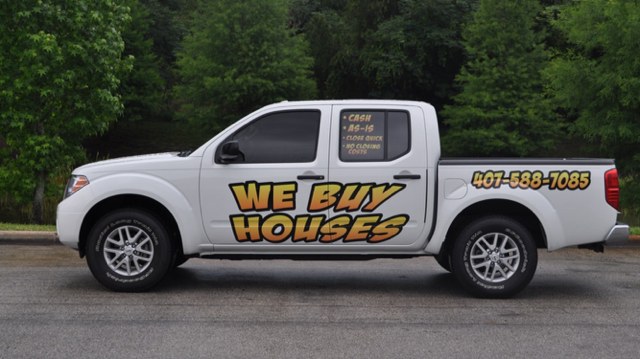 If you didn’t already know, we buy houses! I am about to give you some valuable advice that will save you aggravation, time and money. As an investor I have attended many seminars and read many courses on buying houses. These courses teach you how to buy houses with no money. How is this possible and what does it mean for the seller of the property? Courses teach investors to get sellers to sign a contract to purchase their home. Do you really want to go into contract with a buyer who has no money? You are probably wondering why people with no money want to make an offer on your home. They simply want to tie your property up with a 7-15 day inspection period. In this time they will be looking for a real buyer who has the cash to buy your home at a marked up price. To do this they will be asking for access to your home so they can have the real buyers inspect your home. If they don’t find a buyer they simply cancel the contract before the inspection period ends. 1. Do not sign an assignable contract. A real investor with cash does not need an assignable contract. An assignable contract just makes it easy for the investor with no cash to sell your house. 2. No contingency contract. An experienced investor should not need an inspection period. If an investor is insisting on inspection period have them do it before entering into a contract. 3. Proof of funds. Always ask to see a current bank statement with enough funds to cover the offer amount. 4. Deposit. Take nothing less than a $5000 non refundable deposit made out to a title company. Make sure to verify that the title company has received deposit and funds have cleared.